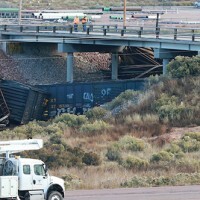 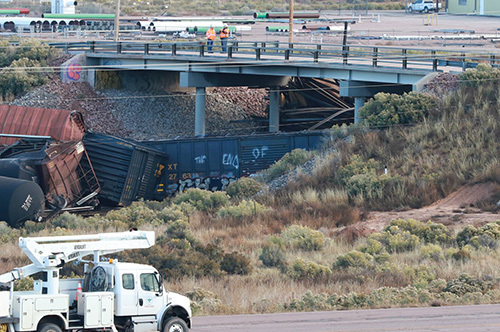 On Oct. 23, at about 7 am, BNSF Railway reported that 32 cars had derailed east of Gallup at the Southfork Bridge that crosses north to Red Rock State Park. 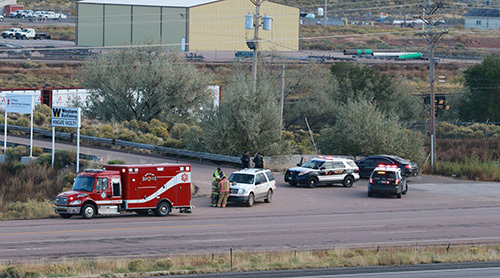 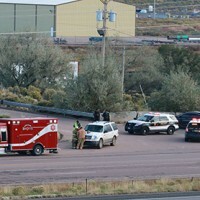 State Road 118, also known as Old Route 66, was shut down between Mile Marker 26 and Mile Marker 32 while hazmat crews were on scene to asses a spill from one of the train cars. 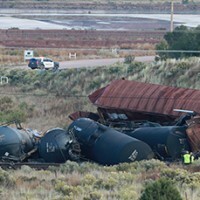 Hazmat determined the spill was liquid asphalt and was non-hazardous.